We’re into the season of April showers, which means May flowers and hot, sunny summer days are right around the corner. Summer days mean more outdoor fun, cook-outs and days at the pool, but they also mean soaring electric bills and a higher risk of sun damage to your personal belongings. And as nice as it can be to have the windows open to enjoy that summer breeze, it’s also important to protect your family’s privacy. All these concerns can be addressed using motorized shades. 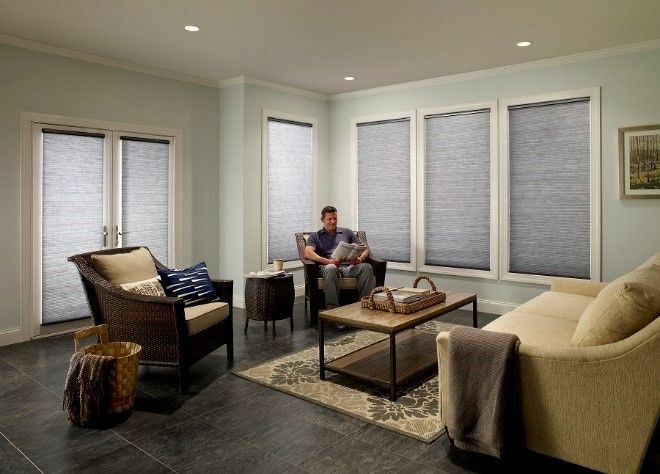 Motorized shades give you simpler, streamlined control over all the shades in your home, and they offer tremendous efficiency and security benefits. 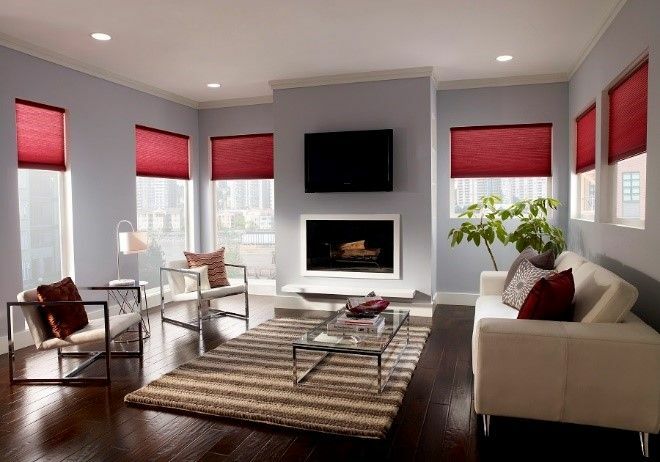 Let’s go through a few reasons you should install motorized shades in your Calgary, AB, home. When was the last time you gave any thoughts to your home’s shades? It’s probably been awhile, but regardless of how long it’s been, now’s the time to upgrade from traditional shades or blinds to automated motorized shades. Your shades are a major factor in your home’s interior design, as well as your electric costs. A good place to start if you’re considering installing motorized shades is Lutron’s Palladiom line. Known primarily for their lighting control systems, Lutron is also an industry leader when it comes to smart shading systems. 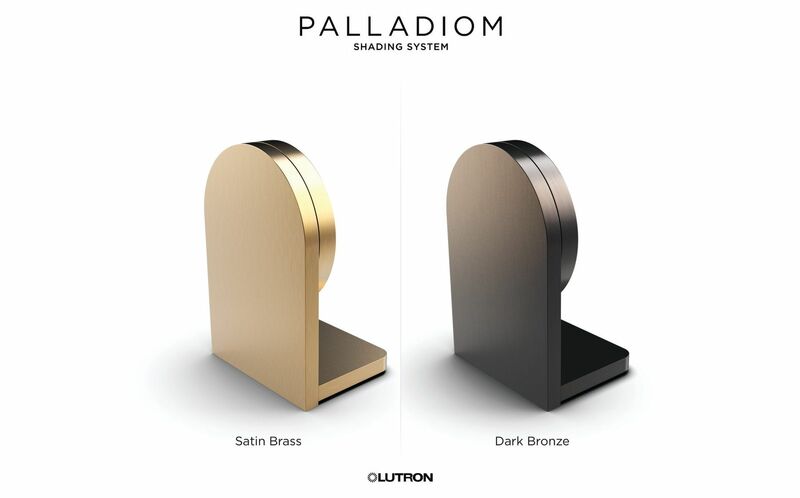 Here’s what Lutron’s Palladiom motorized shades have to offer homeowners in Parksville, BC. If you’ve spent any significant time in Arizona, you already know how brutal the summers can be. The heat from the summer sun is harsh on people and property alike, and those air conditioning bills during summer months are just as likely to make you sweat as the outside temperature is. So what can you do to combat the extreme summer heat? 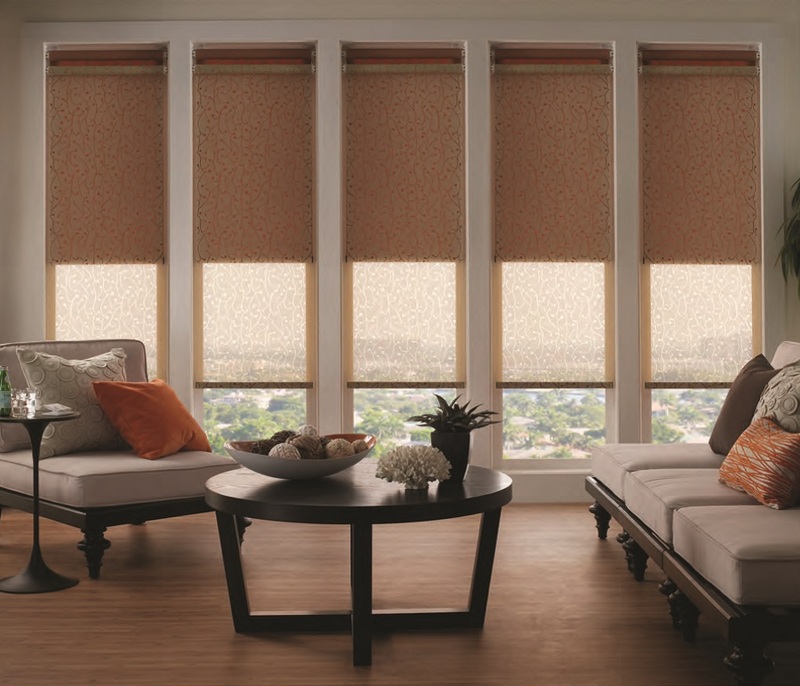 One option to consider is installing motorized shades in your home. While it may not seem like much, these shades can make a major impact on your lifestyle, comfort and bottom line. Keep reading to learn more about all the benefits motorized shades can offer homeowners in and around Cave Creek, AZ.